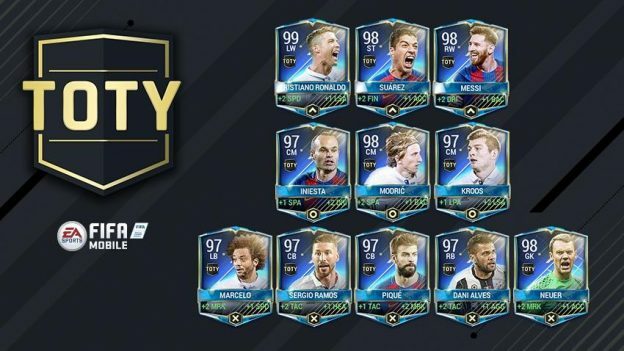 FIFA 17 TOTY players has official been confirmed and all TOTY players are now avaiable in FIFA Mobile. Let us watch the best goals scored by players from the FUT Team of the Year in FIFA 17, featuring Ronaldo, Messi, Suarez, Kroos and more. 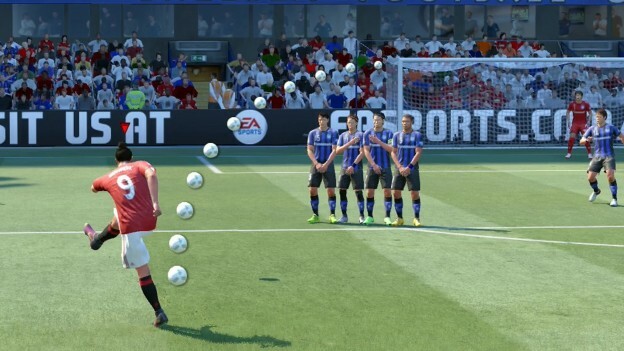 Want to learn how to master free kicks and penalties in FIFA 17? Look at the tutorials below. Some you may already know, but a good refresher all the same. Have you scored a better goal than these in FIFA 17 yet? 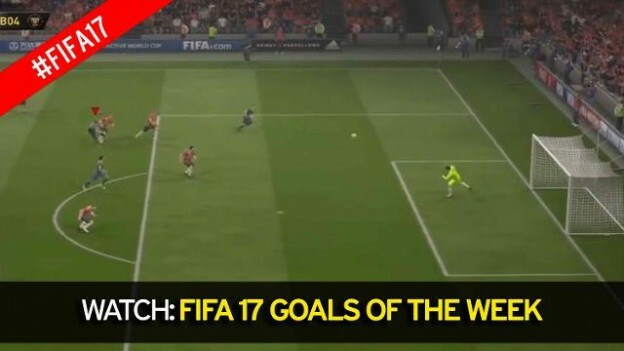 Watch nice goals of the Week Round 2 from EA Sports below! Below is a video anout the FIFA 17 top 10 best wingers ratings prediction in the youtube. 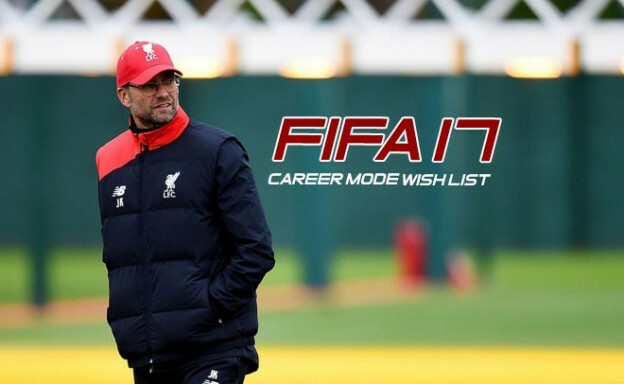 What would you like to be included in the next Career Mode for FIFA 17? And what is your suggeation about the Career Made? Here is a video which can give you reference. Does career mode get more money out of the gamer after they have bought the game? FIFA definitely needs more cut scenes.